Do you want to know more about the real life Medieval Maidens, Adele, Gisela, Gevrehan, Isabelle, and Mary? Who are they? when and where did they live? 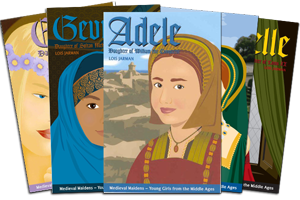 Buy the books and read the stories of the Medieval Maidens, Gisela, Adele, Gevrehan, Isabelle and Mary. Find out what their lives were like living in history. What did people do for entertainment? 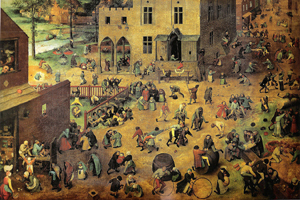 Play games, puzzles listen to music and watch dancing and learn more about Medieval times. 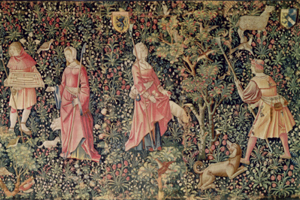 What was it like to live in the middle ages? 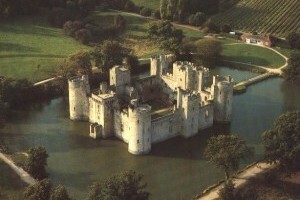 Find out more about what it was like to live in a castle or be a peasant. What did they do for school?